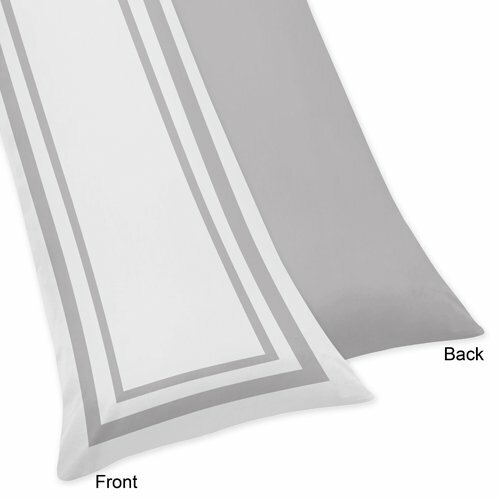 The U-shape maternity/pregnancy pillow provide support for higher quality sleep. 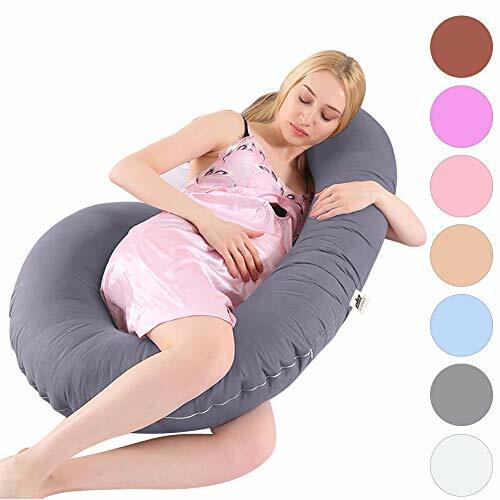 This pregnancy pillow provides entirely care for the expecting mother and the baby, offering the improvement of your blood circulation all night long. 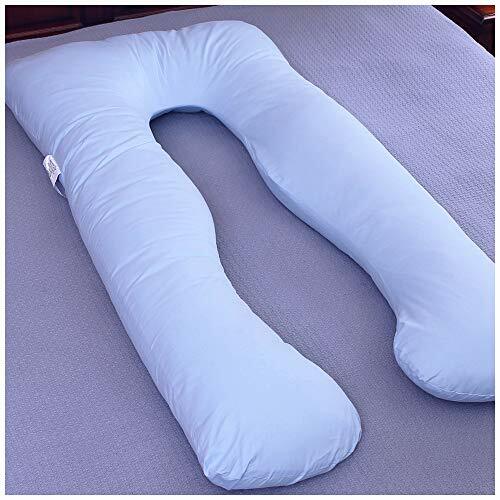 This pregnancy body pillow is fill with high quality polyfill material, so this maternity offer long lasting resilience. 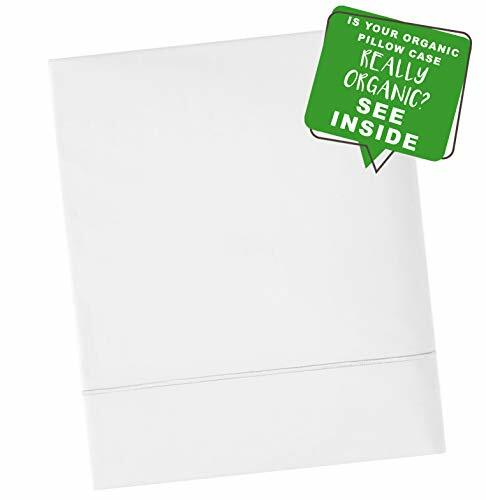 The invisible zipper removable pillow cover is machine-washable, and it’s easy to remove and clean. 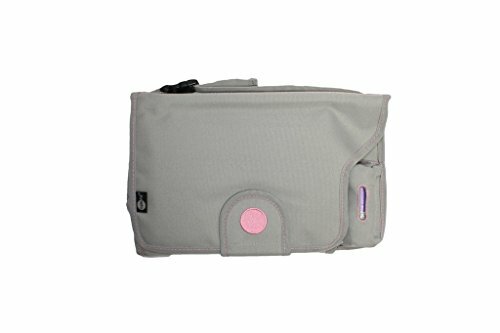 It’s perfect for pregnancy support, nursing, reading, or watching TV. 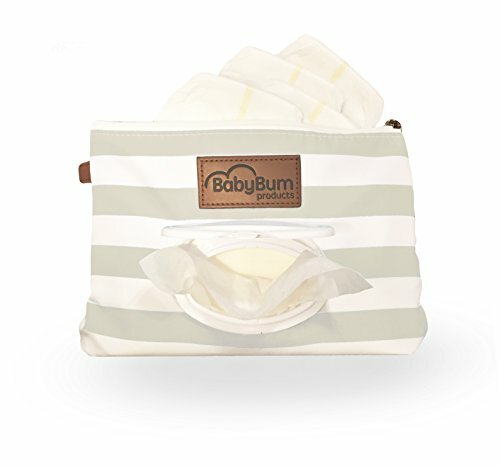 Filled with high quality polyfill material, so this maternity offer long lasting resilience. 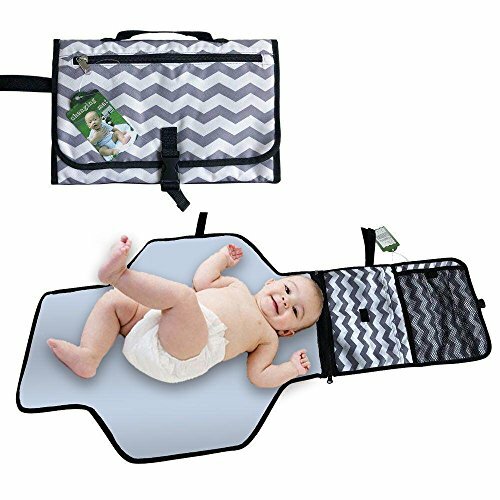 Guarantee – Creates a comfortable position for sleeping, reading, nursing, watching TV etc. We will give you full refund if you have not satisfied with our products, no questions asked.